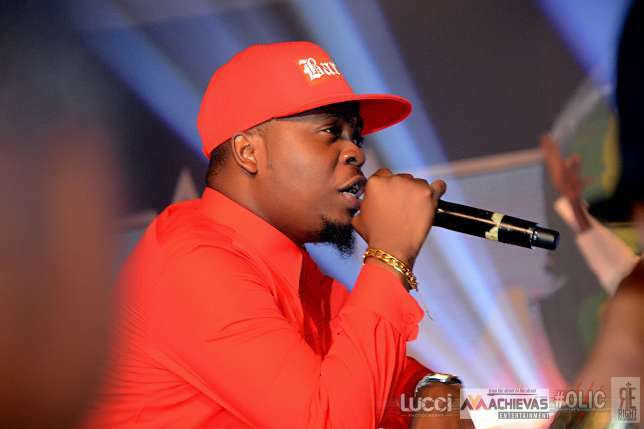 Acclaimed king of street music, Olamide Adedeji, a.k.a ‘Badoo’ has declared support for Governor Akinwunmi Ambode’s 2nd term bid. The popular singer made the announcement on his Instagram page when he posted a poster seeking support for Ambode’s re-election to the government house come 2019, at the general elections. According to Olamide, contrary to popular demand, Ambode, who since his declaration to seek re-election has been under series of attack from party leadership and the general public, deserves another four years in office. “Let’s do it again, support Governor Akinwunmi Ambode for continuity in 2019. Four more my Daddy”, he wrote. It’s not surprising that Olamide is in support of Ambode’s 2nd term bid. Recall that in one of his hit songs, he had revealed that since the death of his father, Ambode had since assumed the position of a father figure in his life.